Beekeeping clothing in all sizes. 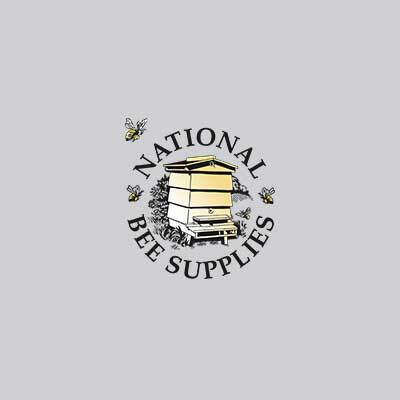 Poly-Cotton Beekeeping Suits, Apiarist Full Suits, Children's Beekeeper Suits and Jackets and Gloves, Round Hoods and Bee Fencing Hoods. Gloves and Gauntlets for beekeepers in quality leather or latex. Extremely comfortable and long lasting.